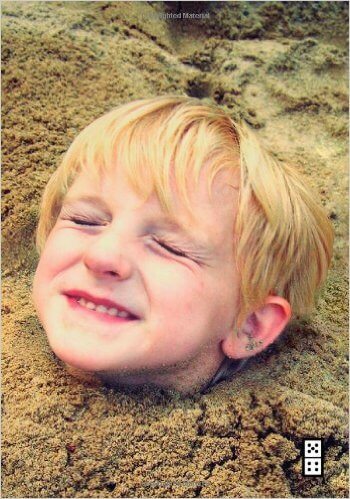 When I publish this post, the content will zip out of the back of my computer over my head to my wireless router. 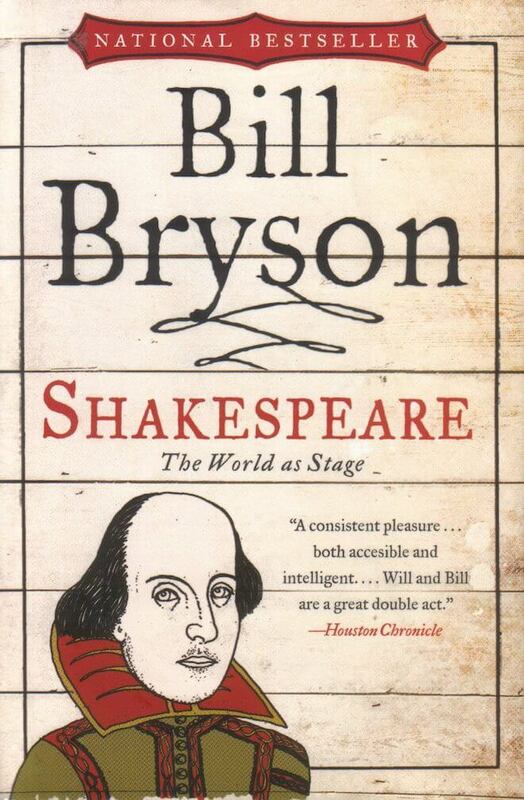 Before I read this book, I knew that much. I also knew that my website files were on a server somewhere outside of Houston, TX at the HostGator …?? ?…place of some sort. I know how to get to Houston via roads – but not via cables. I could only guess in vague terms what exactly happened between here and Houston – much less what happens when I opened a website in The Philippines or somewhere else in the world. As a spectator, watching a running race mainly involves standing around for a while, then watching for a few seconds as runners crest the hill and run by. And that’s that. On television, watching running is about as almost as gripping as falling asleep to a ceiling fan. 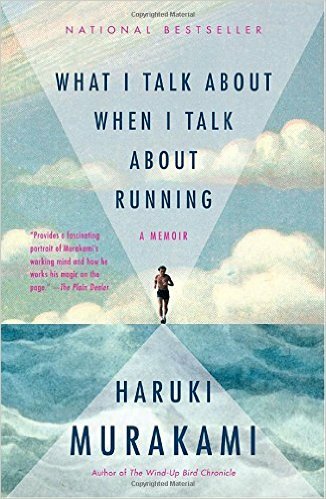 But kudos to the publishers at Vintage International for believing that reading about running could somehow be interesting. 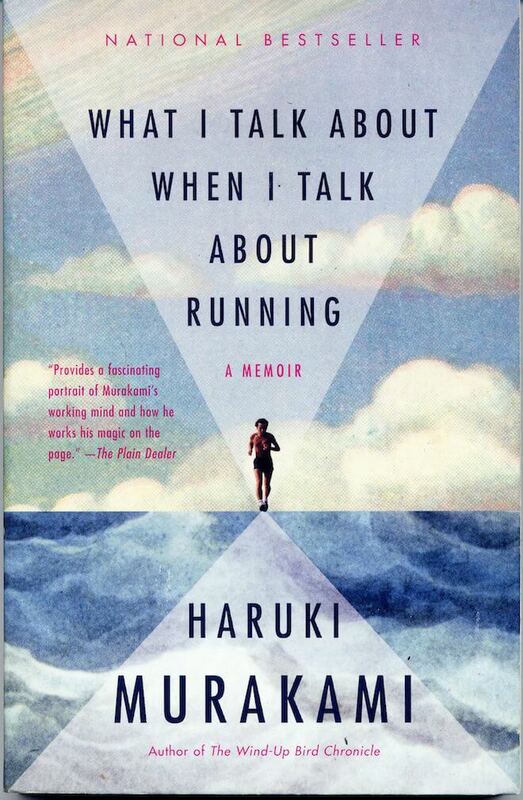 Because writing a book about running is exactly what famed novelist Haruki Murakami has done – and done masterfully well. 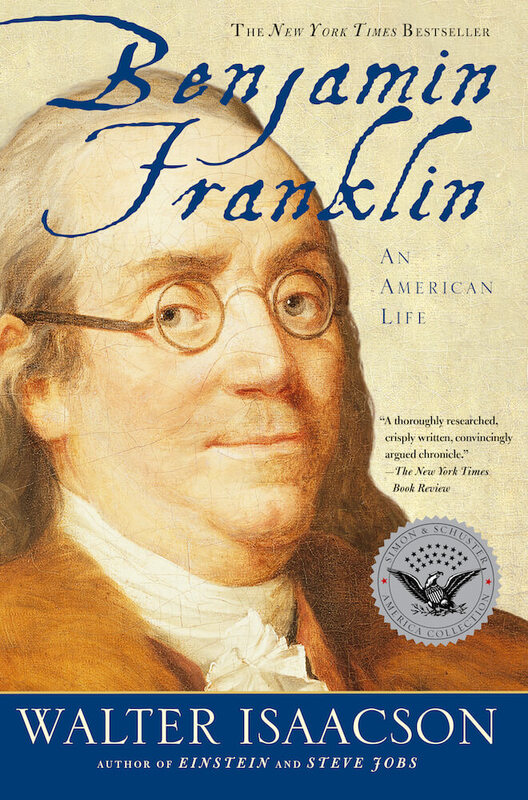 That is one of the many, many memorable quotes from Walter Isaacson’s biography of Benjamin Franklin. I picked this book up immediately after hearing Elon Musk talk about it (and later finding a whole slew of fans of it). 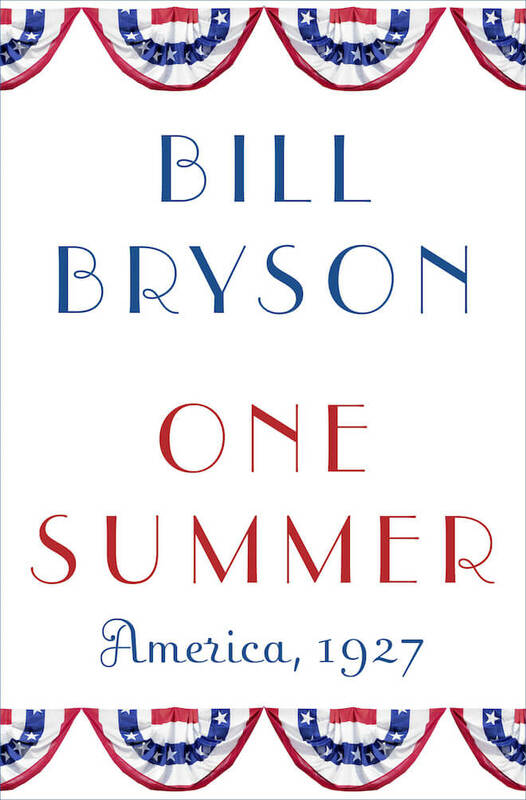 It’s 500 pages – and well worth the read. 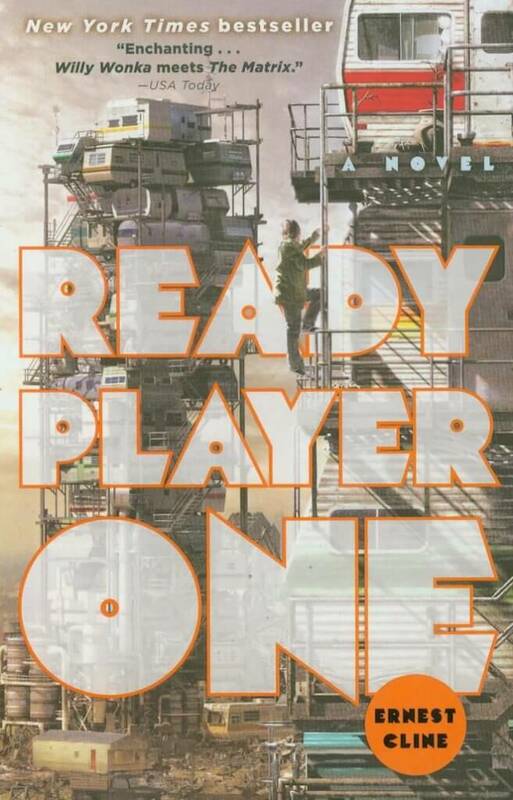 I grew up about 10 years too late and on the wrong side of the world to fully appreciate Ready Player One by Ernest Cline – but it was a really fun, fresh, and fascinating novel. 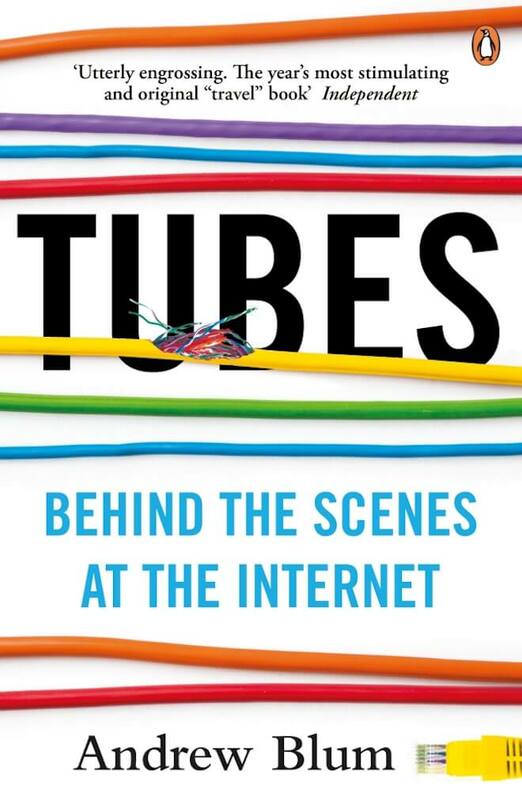 The book set in 2030 where everyone spends all their time digitally immersed online to escape the awful dystopia outside. 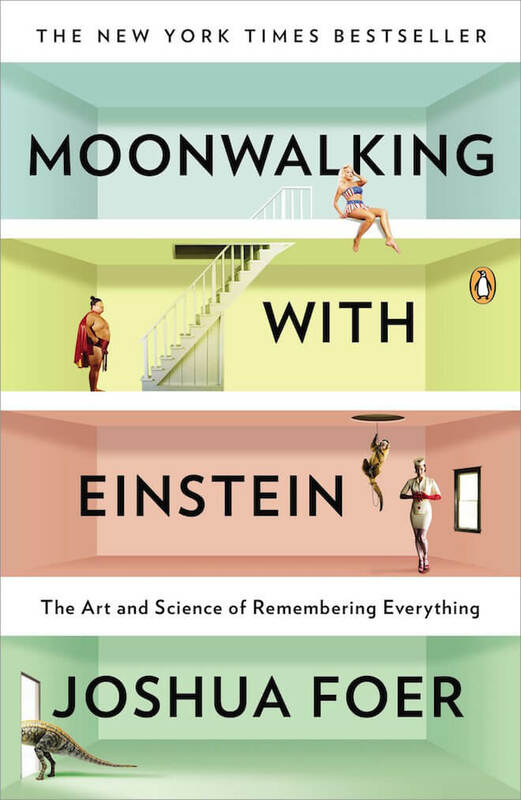 I’ve never thought of memory as skill until I read Moonwalking With Einstein. The book is Joshua Foer’s exploration into not only mnemonics, but also the subculture of “memory athletes,” and his adventure in experimental journalism where he goes from covering the US Memory Championships (yes, there is such a thing) to participating in – and winning the following year. It turns out that memory, like pretty near 100% of human skills, is influenced and developed not by genetics or “talent,” but by deliberate, and consistent practice (a hypothesis repeatedly proven by longitudinal research, dedicated researchers, and explained by this excellent book). From 2007 to 2012, I read 263+ books. But I did not stop there. 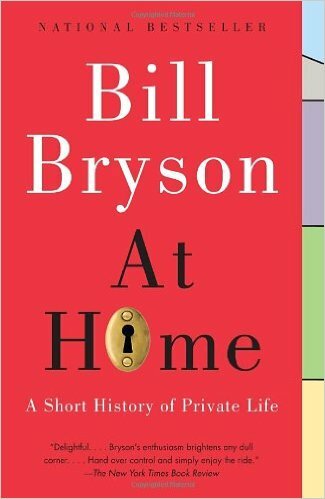 I haven’t kept up the same pace – but have kept on tracking every book I’ve read since. Ideally, I’ve also written a short lessons learned or review of each. Here’s the books I’ve read this past year. From 2007 to 2012, I read 263+ books. Here’s my lessons learned and short review of each. You'll receive automated new post notifications via email. Or - subscribe via RSS in your reader! I'm Nate Shivar - I live in Atlanta and love exploring the city, business, books and the Internet. Read more about me or find me elsewhere online. Interested in amazing writing on Marketing, WordPress, SEO, and Analytics? Head to ShivarWeb.com! Feel free to use any images via a CC Attribution License. Copyright © 2019 · Made in ATL · Have a lovely day!